The colourful life of an Australian treasure, in his own words. 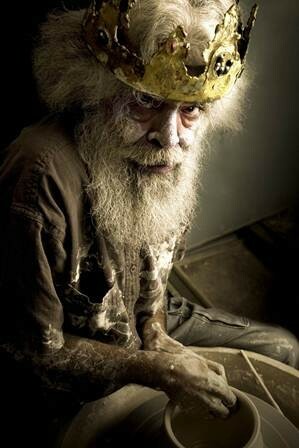 From Stolen Generation to Koori theatre in the '70s, from film sets to Her Majesty’s prisons, Jack Charles V The Crown runs the gamut of a life lived to its utmost. Uncle Jack Charles is an Australian legend of the stage and screen, and his unswerving optimism transforms this tale of addiction, crime and doing time into a kind of vagabond’s progress – a map of the traps of dispossession and a guide to reaching the age of grey-haired wisdom. Full of pathos and resolve, this deftly performed one-man show played to sell-out audiences at the Melbourne International Arts Festival, Belvoir St Theatre and the Brisbane Festival. Now, Australia’s oldest indigenous theatre company brings us this beautiful and big-hearted theatrical experience. Recommended for ages 12 and over. Contains strong language and adult themes.